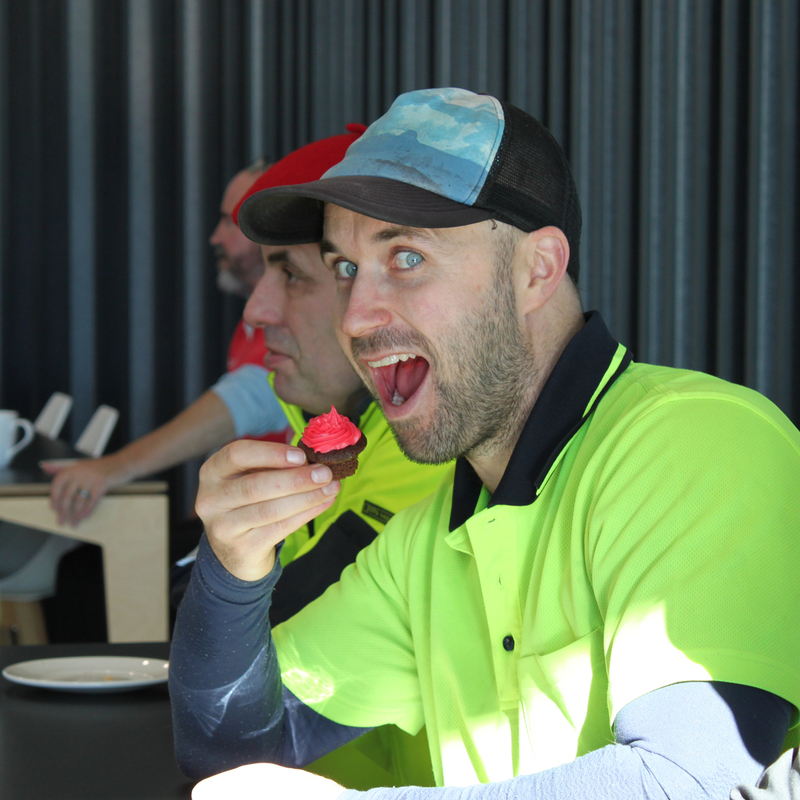 Cubro is Kissing Goodbye to Multiple Sclerosis! 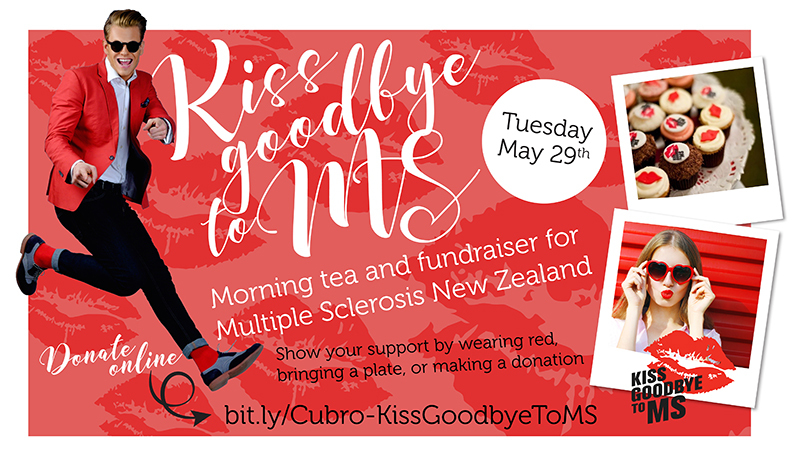 Our team are taking the opportunity to make a difference by supporting Multiple Sclerosis Society of New Zealand, with a “Kiss Goodbye to MS” fundraiser in preparation for World Multiple Sclerosis (MS) Day on Wednesday 30th May. 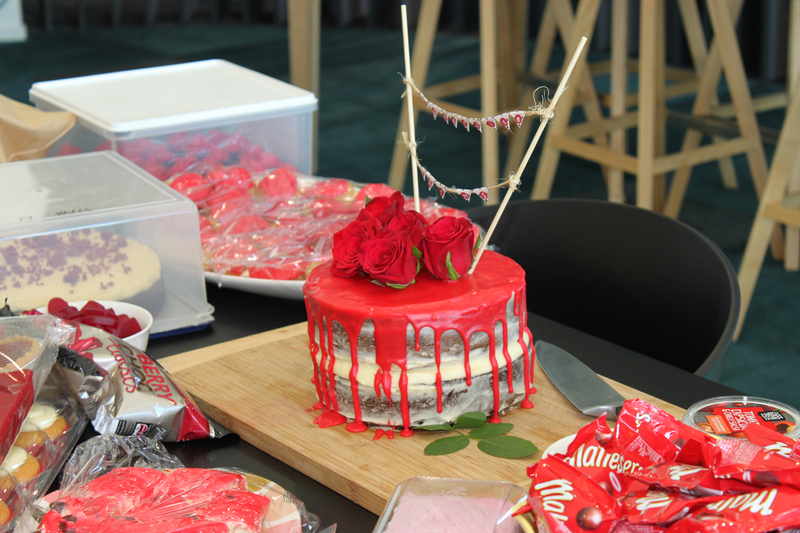 Inspired by her mother’s resilience in living with Multiple Sclerosis, our team member Cherie, organised our fundraiser to raise awareness and financial assistance towards further research into this illness. 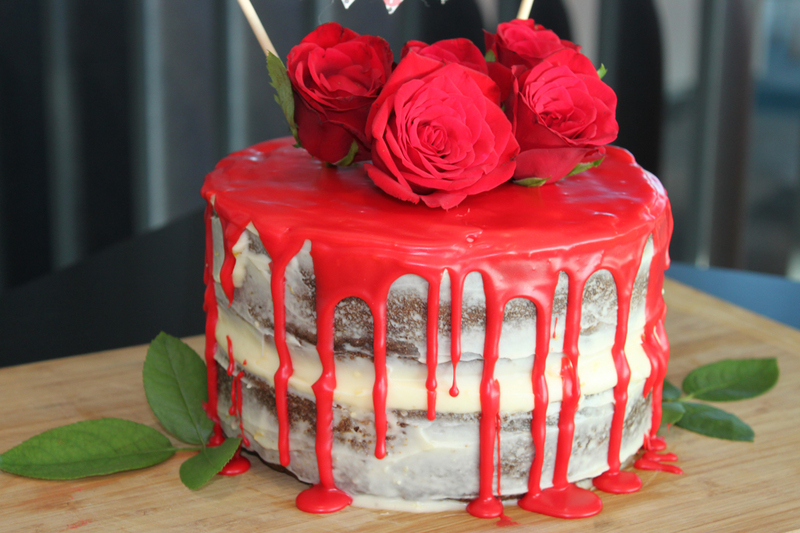 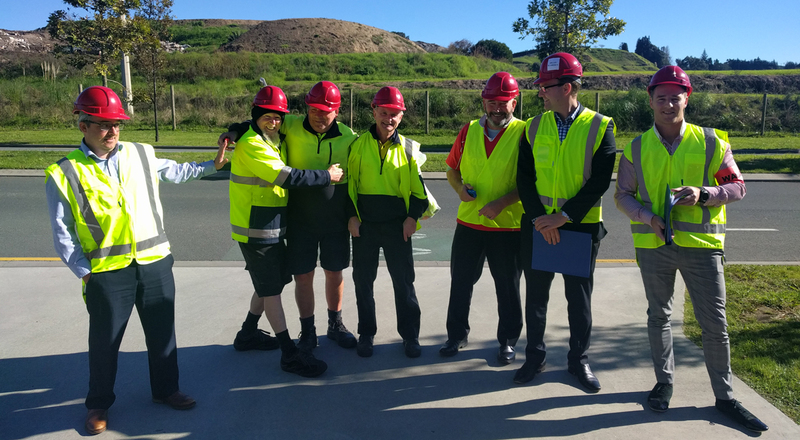 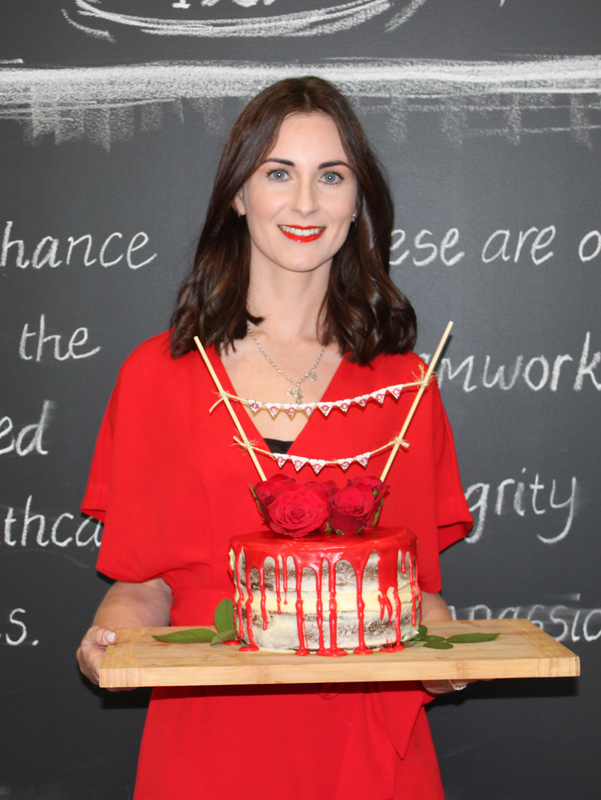 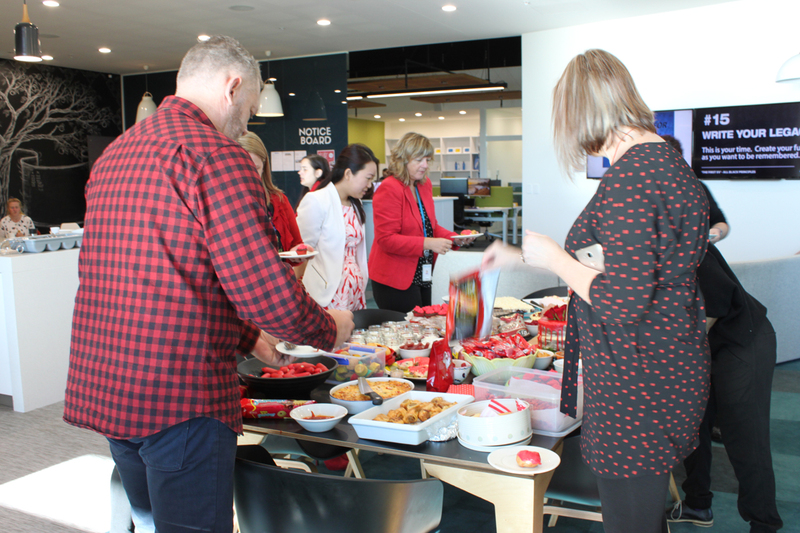 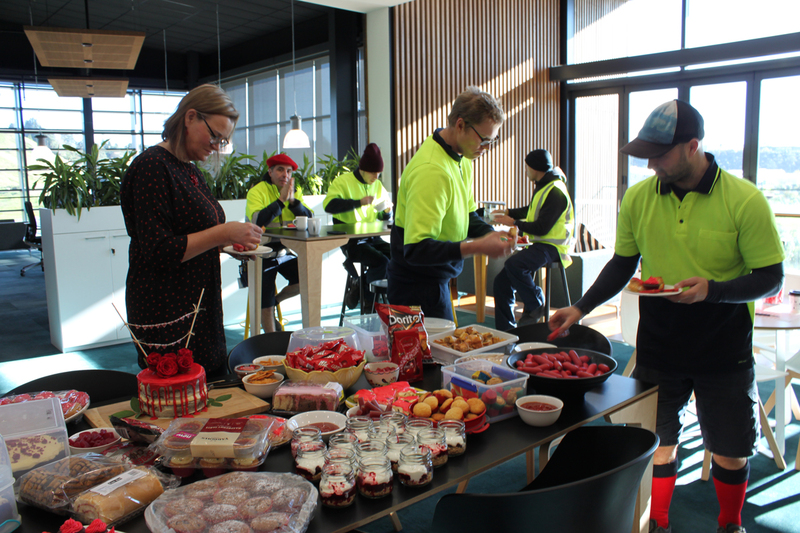 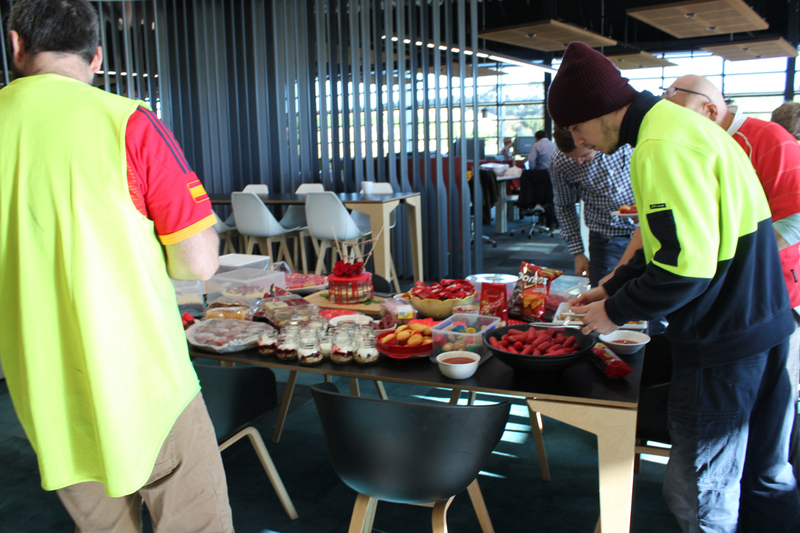 Many of our team are sporting lovely red outfits and accessories, have brought a ‘red’ plate to share at our “Kiss Goodbye to MS” morning tea, and are making donations in our collection boxes and on Cherie’s donation page. 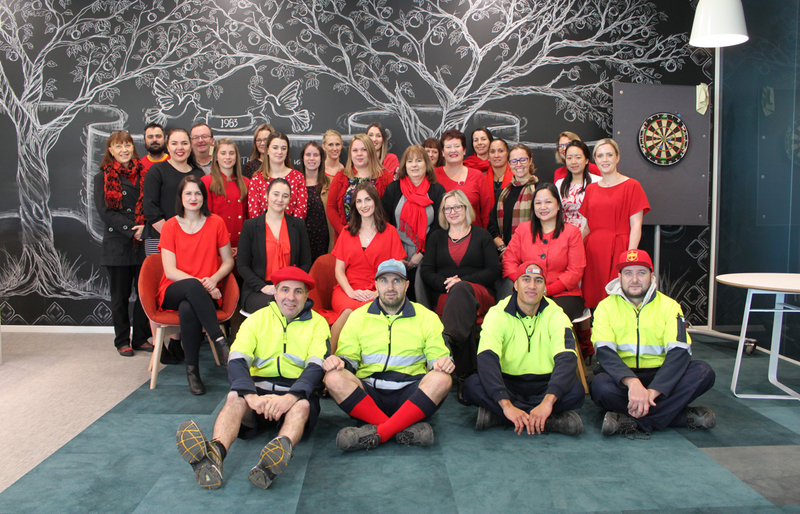 Cubro is delighted to support and donate to this wonderful cause, to bring awareness to those who are impacted by MS, like Cherie’s mother and many of our customers. 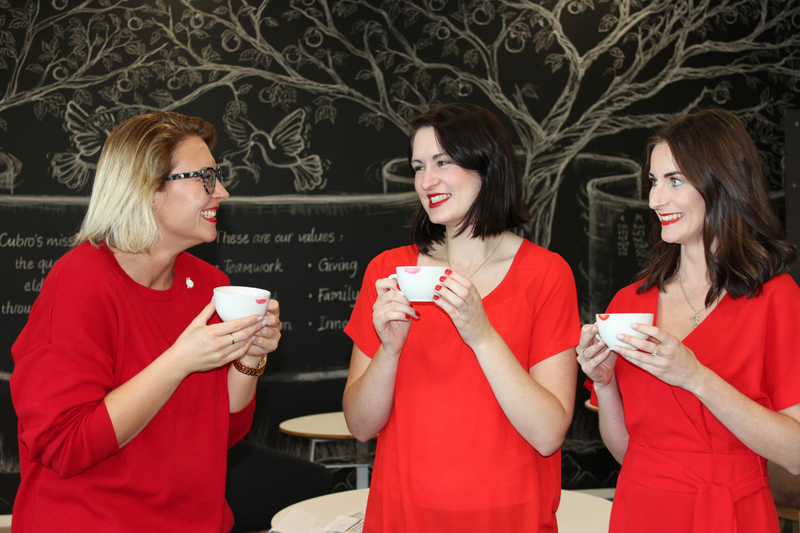 We share Cherie’s hope that more research can be done to find a cure for those who are affected by MS each day. 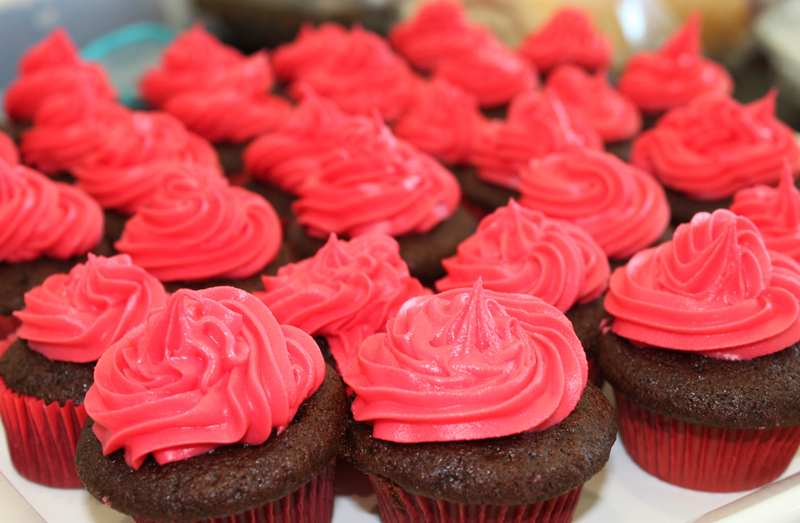 If you would like to offer your support, you can also make a donation at Cherie’s page below.